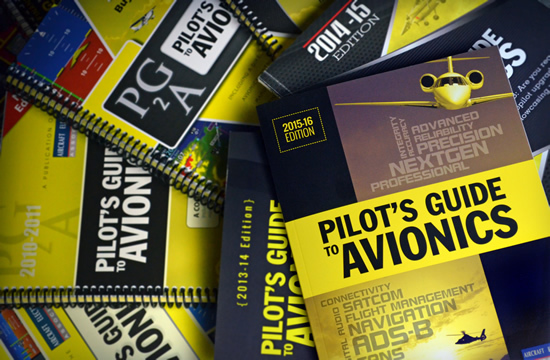 For years, the AEA has published the AEA Pilot’s Guide, a consumer’s directory containing educational articles and timely information about the avionics industry, its products and its people. The back portion of the Pilot's Guide is a directory of AEA members. Our aim in publishing this annual guide is to help pilots make better avionics buying decisions and to locate the repair stations certified by international regulatory authorities as capable of installing and maintaining these sophisticated pieces of equipment. Enjoy the AEA Pilot’s Guide! To access a high-resolution image of the AEA Pilot’s Guide cover and/or current news releases, visit the AEA’s Press Room online at www.aea.net/pressroom.